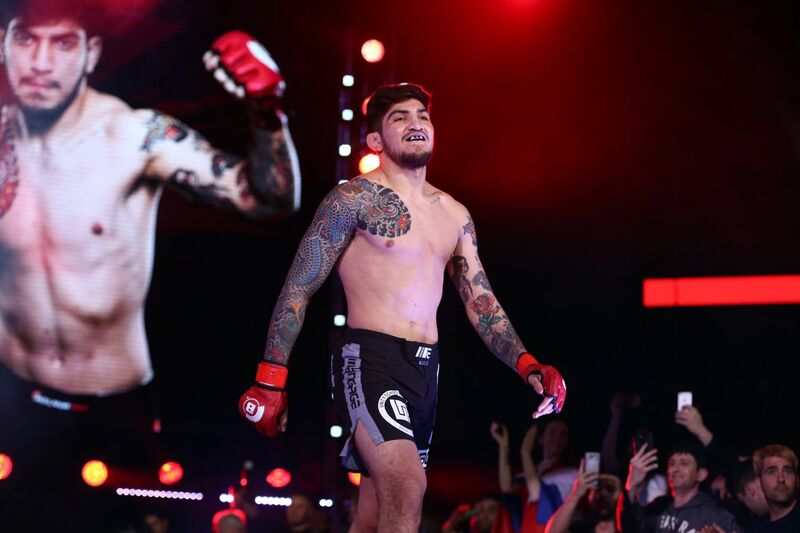 Dillon Danis feels he is carrying his Bellator 222 fight against Max Humphery in terms of promotion. Most people may point to his association with Conor McGregor, but Dillon Danis has become one of the most vocal fighters in MMA today. His behavior over the recent years led to him being kicked out from the Marcelo Garcia Academy, and to a seven-month suspension for the UFC 229 post-fight brawl. The 25-year-old Brazilian Jiu-Jitsu ace is now scheduled to face Max Humphrey for his second professional MMA fight at Bellator 222 this June. And as far as promoting the fight goes, he feels he is carrying a heavier load. Bellator 222 is set to take place on June 14th at Madison Square Garden in New York City. It will be headlined by a light heavyweight fight between former Lyoto Machida and Chael Sonnen.